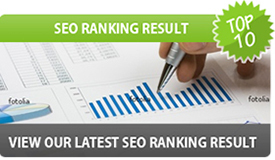 How it WorksUsher in the World of Organic SEO and aximize your profits. Register a DomainSpell your domain name to suit your sort. Domain PricingGreat Package for Small Businesses. Transfer a DomainBest Pick for Corporates. Professional Web HostingBest Web Hosting for Personal Use. Small Business Web HostingGreat Package for Small Businesses. Corporate Web HostingBest Pick for Corporates. Premium Web HostingPremium packages for large corporates. 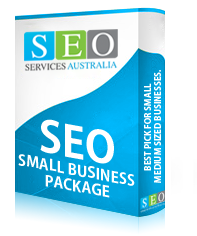 We offer 3 easy packages for you to choose from, that gives you top rankings on Google, Yahoo & Bing. 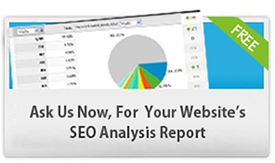 We guarantee that we will follow the search engine rules and guidelines 100%. 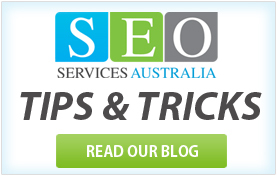 We only follow ethical method of search engine optimisation by following White Hat technique. We do not guarantee that we will give you top ranking in 1 month but we guarantee that you will definitely see improvement on your site within 3 months. This package offers you the most effective way of increasing popularity. We welcome your feedback and suggestions. If you were unable to find a suitable package for your business requirement, we would be happy to develop one for you! 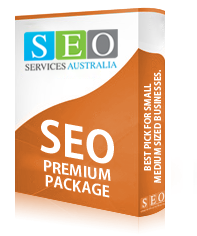 Please contact us now for a customised search engine optimisation package. 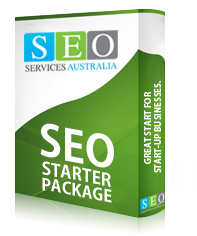 © Copyright SEO Services Australia. All Rights Reserved.